SKU: N/A. Category: Decals. 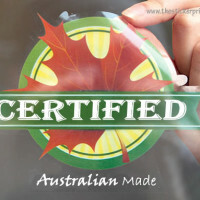 Tags: clear double sided stickers, double sided decal printing, double sided labels printing, Double Sided Stickers, Double Sided Stickers Adelaide, Double Sided Stickers Albany, Double Sided Stickers Albury, double sided stickers australia, Double Sided Stickers Australian Capital Territory, Double Sided Stickers Ballarat, Double Sided Stickers Bathurst, Double Sided Stickers Bendigo, Double Sided Stickers Bowral, Double Sided Stickers Brisbane, Double Sided Stickers Bunbury, Double Sided Stickers Bundaberg, Double Sided Stickers Busselton, Double Sided Stickers Cairns, Double Sided Stickers Canberra, Double Sided Stickers Coffs Harbour, Double Sided Stickers Darwin, Double Sided Stickers Devonport, Double Sided Stickers Dubbo, Double Sided Stickers Geelong, Double Sided Stickers Geraldton, Double Sided Stickers Gladstone, Double Sided Stickers Gold Coast, Double Sided Stickers Hervey Bay, Double Sided Stickers Hobart, Double Sided Stickers Kalgoorlie-Boulder, Double Sided Stickers Launceston, Double Sided Stickers Mackay, double sided stickers melbourne, Double Sided Stickers Mildura, Double Sided Stickers New South Wales, Double Sided Stickers Newcastle, Double Sided Stickers Northern Territory, Double Sided Stickers Nowra, Double Sided Stickers Orange, Double Sided Stickers Perth, Double Sided Stickers Port Macquarie, Double Sided Stickers Queensland, Double Sided Stickers Rockhampton, Double Sided Stickers Shepparton, Double Sided Stickers South Australia, Double Sided Stickers Sunshine Coast, double sided stickers sydney, Double Sided Stickers Tamworth, Double Sided Stickers Tasmania, Double Sided Stickers Toowoomba, Double Sided Stickers Townsville, Double Sided Stickers Traralgon, Double Sided Stickers Victoria, Double Sided Stickers Wagga Wagga, Double Sided Stickers Warragul, Double Sided Stickers Warrnambool, Double Sided Stickers Western Australia, Double Sided Stickers Wollongong, see though stickers, Vinyl double sided stickers..
Stickers are always considered as valuable if they are used in terms of promoting your product. 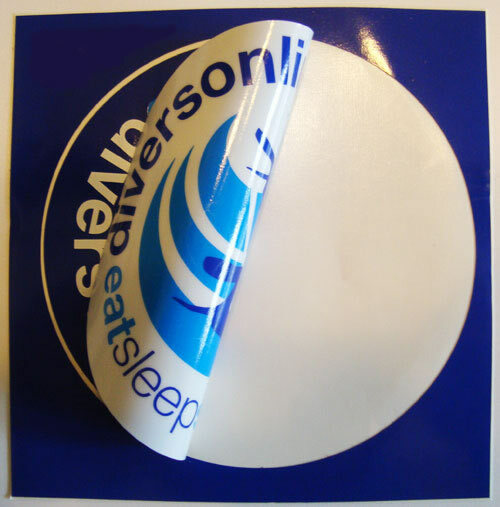 There is a large amount of varieties of stickers are available these days to select from and one of them is double-sided decals. 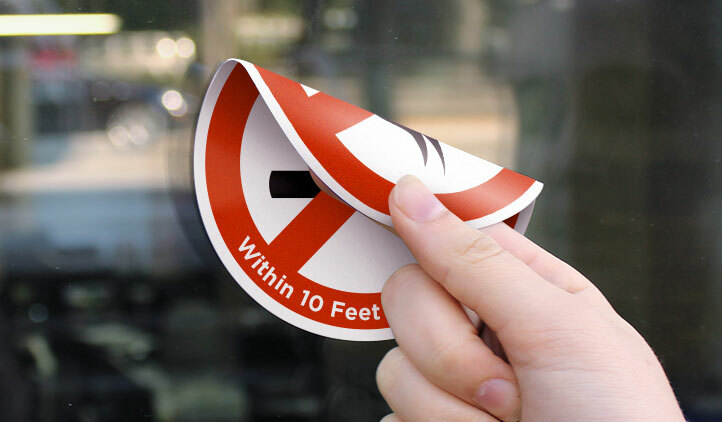 Double-sided decals give an exceptional exposition to your business and communicate your message to your customers. These can be usually seen in various trade locations like wardrobe boutiques, eateries, low retailers, convenience stores, and vehicle elements stores, etc. 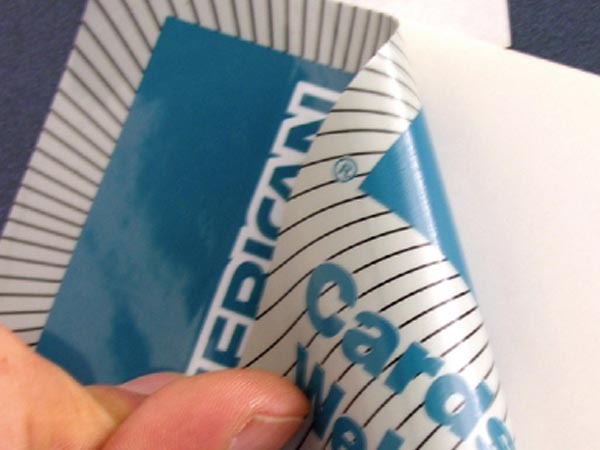 Double-sided stickers are historically factory-made from polyester decal material combined with a block out, fold in between the written sides. First, a transparent polyester element is imprinted on the reverse side. After that, a layer of white “block out” matter with associate adhesive on one aspect is mounted to the clear material. Lastly, the image is written on the adhesive less white aspect, so that you can already create a two-sided decal. Such may also come as imprinted spot colour or full colour. 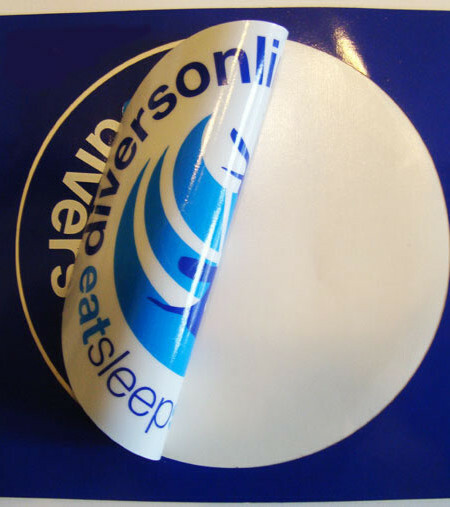 Another common type of double sided stickers are comes with a static cling decal material. 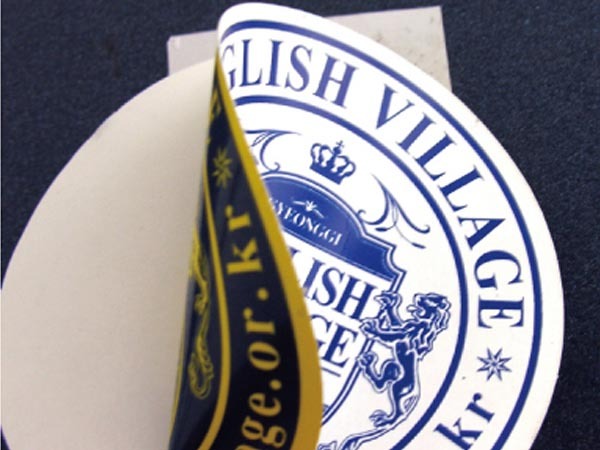 Static cling stickers are being crafted from a vinyl element that’s conjointly offered in clear and white. 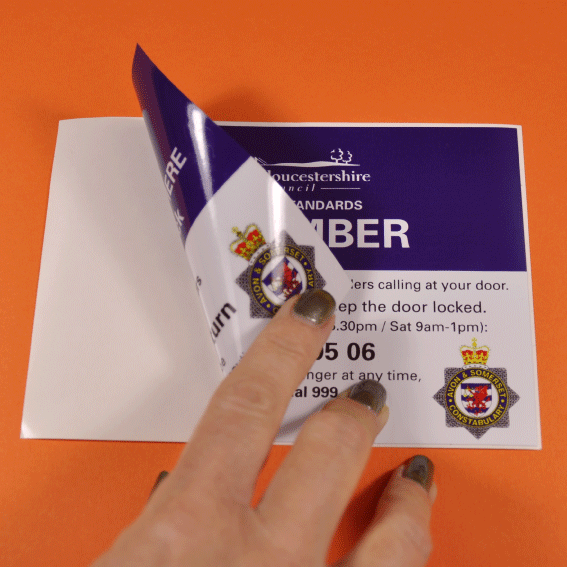 A single thing which should always be noticed is that if the correct objects are being used or not, as it is really important to have a perfect double sided quality sticker. Besides it, variable footage should also be adopted on either side of a good quality double-sided window sticker. 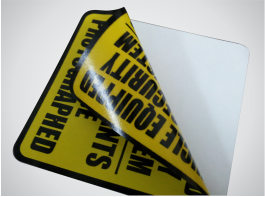 “The Sticker Printing“, understand all the importance of double sided stickers for your business and hence designed accordingly to bring you the most elegant stickers which you were dreamed of. 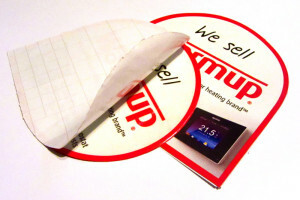 For having an event promotion, the double sided is the perfect option to select for. 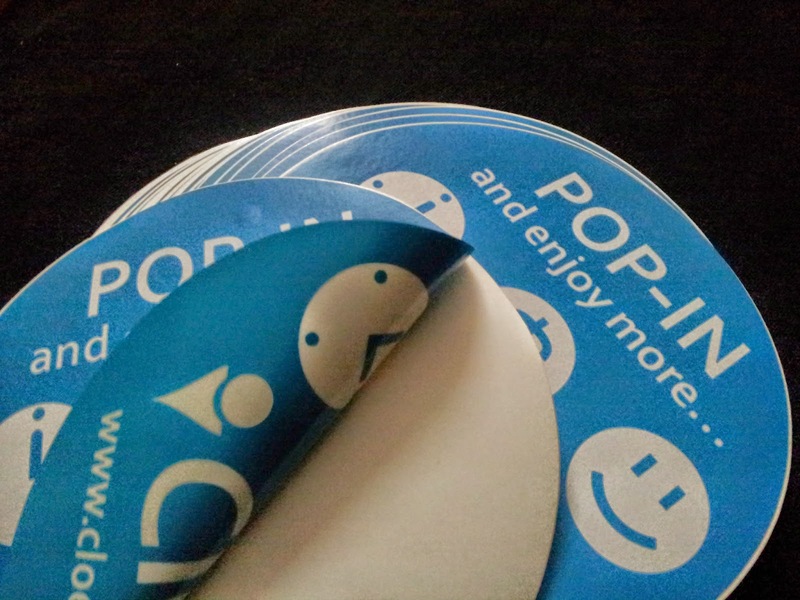 For those of concerts at music stores, double sided stickers has worked with success in commercial enterprise major events. One of the best online printing service provider, “The Sticker printing”, offering quality printing services at most effective rate without compromising the quality level. The sizes which we offer include 50mm X 50mm, 75mm X 128mm, 75mm x 150mm, 101mm X 101mm, and much more. In addition, we are also offering customized printing services within your budget. We also accept bulk orders. For placing your order with us, feel free to call us on our helpline no: (03) 9088 0317 or send us email at: sales@thestickerprinting.com We love to hear from you!! 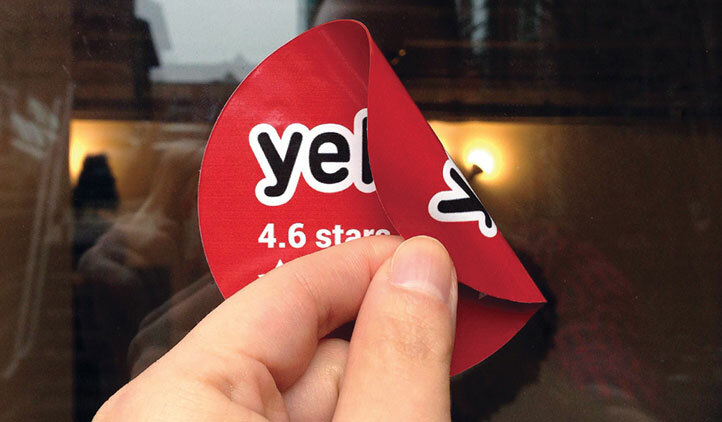 These days there is a great trend in the double sided stickers but I was looking for a reliable and genuine service provider similar to the sticker printing service…. Their way of doing work is simply AMAZING…… AMAZING…… AMAZING! !